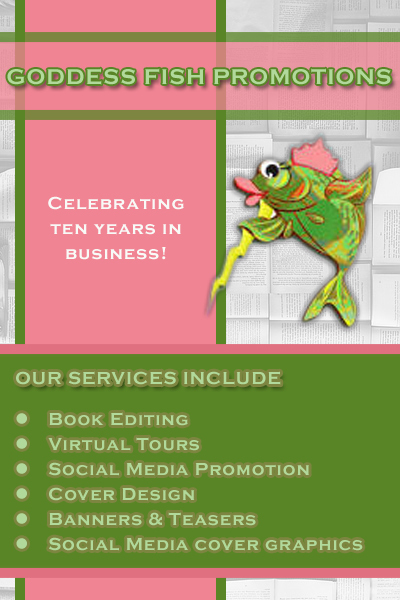 Have a cover, a banner, an that ad you need? Our professionals are here to serve. Be it a line, a circle, or curve. Even better, her poem is correct. We DO offer graphic design services as one of our options! I loved reading about the company! Happy 10 years!